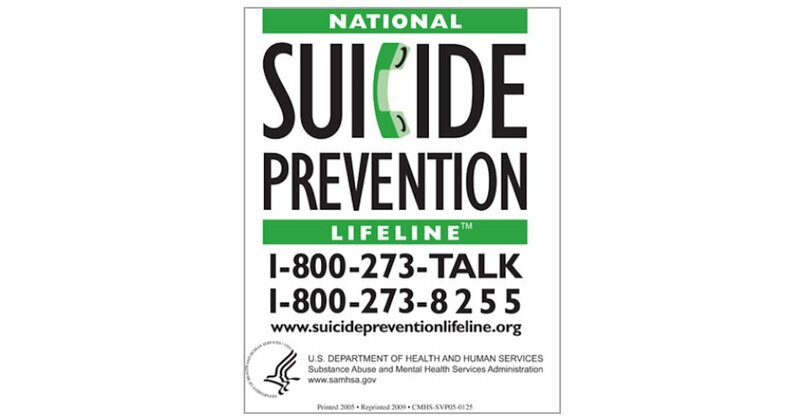 SAMHSA is giving away free National Suicide Prevention Lifeline Magnets. Add the item to your cart and complete the checkout process. You can choose to checkout as a guest and do not have to register for an account.